Renting a Car in Mexico?…Looking for a Cancun Airport Rental Car? It can be pretty overwhelming renting a car in a foreign country, but it is definitely worth it. 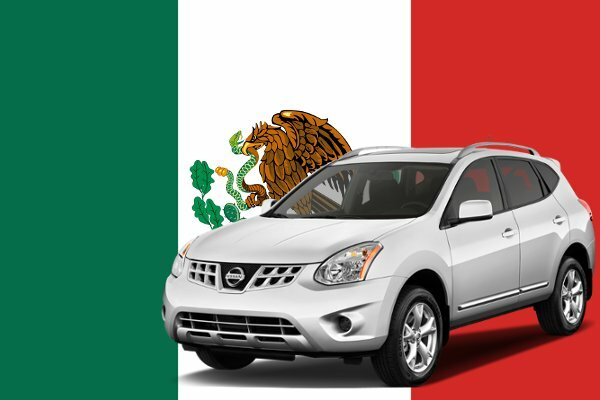 The independence, security, and flexibility of renting a car in Mexico cannot be understated. Renting a car in Mexico should not be a source of fear or anxiety. If you follow some simple rules and common sense, it should not be a problem. Travellers should undertake intercity travel on toll roads (cuotas) where ever possible. Most incidents occur on isolated roads. Travel by day whenever possible. Most incidents occur at night. Comply with all roadblocks, even if you think they are not official roadblocks. Militias and armed groups have set up unofficial roadblocks in some states. Citizens who failed to stopped have been killed. Follow your local government advice on travelling to mexico. The US state department has an excellent page on travelling in different Mexican states. The Yucatán Peninsula Is one of the most popular Tourist destinations, and the most common region for renting a car in mexico. 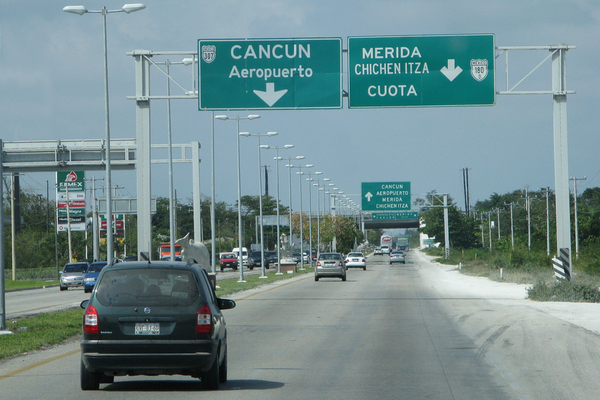 A Cancun Airport rental car can take you to the following tourists zones safely and securely. Cancun Airport rental car hire is the largest in the region. You can can get a quote from all the companies above, but a good starting point in our opinion is the Hispacar search engine — It has never let us down in Mexico in general. It will check all the relevant car hire companies for you, and often produce better deals than dealing directly with the hire company. We find it more reliable than other popular search engines for Latin American countries.